Hartley Glass Domestic - Flooring. 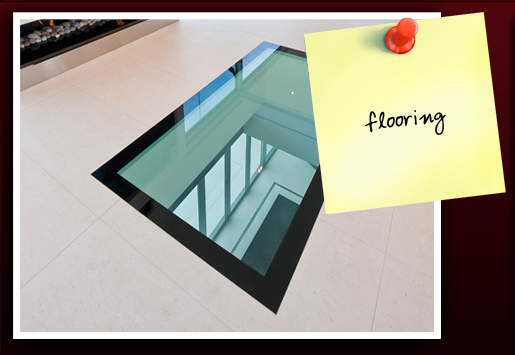 A multi-form, toughened, laminated glass is inserted into a floor to allow the flow of light into the room below. Illuminate your stairwell from the room above with a glass floor. 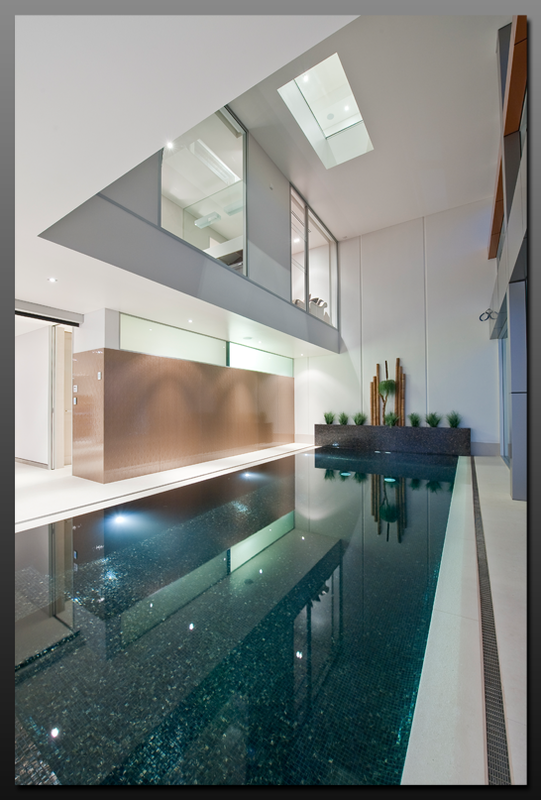 Hartley Glass Floors - Example 1. 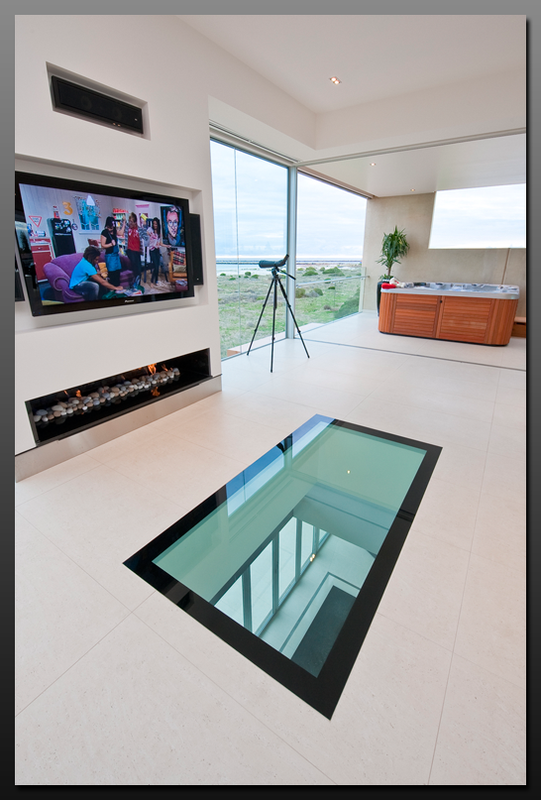 Hartley Glass Floors - Example 2.